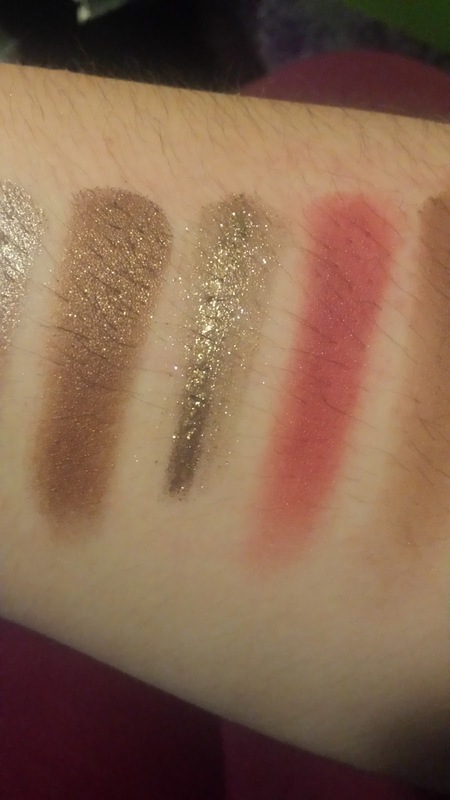 Beauty By Shannon: Most used/Favourite eye shadows! 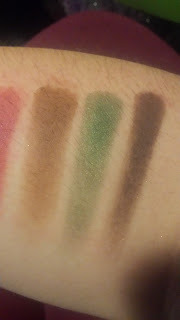 I am a warm, green, neutral lover when it comes to eye shadow!! 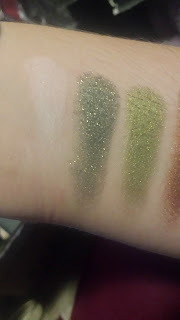 Nothing makes my heart race more than a shimmery mossy green, a shimmery golden brown, or a matte warm brown!! These are my most used shadows here!!! 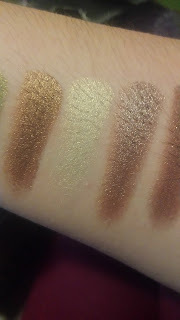 I could just use these and get so many looks!! 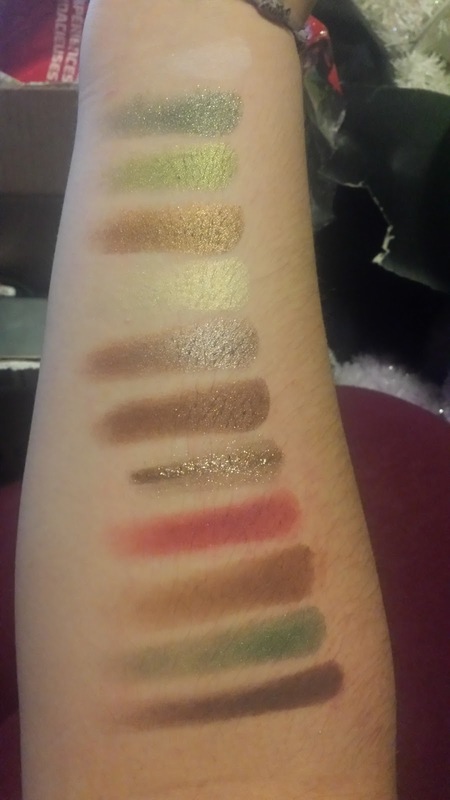 These are my usual/most used shadows! What are your favourite must haves?